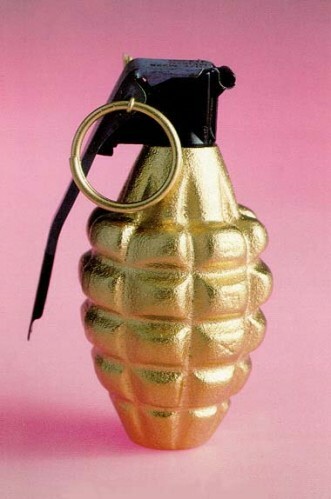 If its not the Holy Hand Grenade of Antioch, I’m not interested. Sadly, it is not the artifact you seek. It is a promotional item for Battlefield: Bad Company.